An introduction to the fundamentals of the Internet that integrates an overview of basic Internet concepts with actual website development. Concepts include the Internet's origins, evolution, architecture, telecommunications and networking, and critical issues such as security, privacy, copyright, and governance. 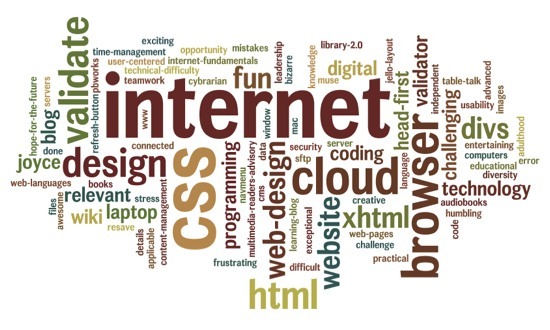 Students gain a basic understanding of web content languages, website management, and design/usability principles through creating websites validated by World Wide Web Consortium standards. 3 credits. Co-requisites: LIS 7010, 7030.